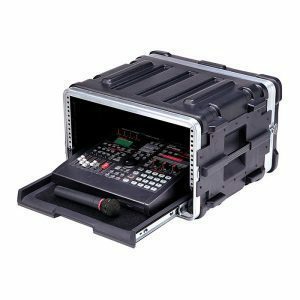 The iSeries 1309BKMG was designed to fit the Blackmagic Cinema Camera or Production Camera 4K and popular accessories. 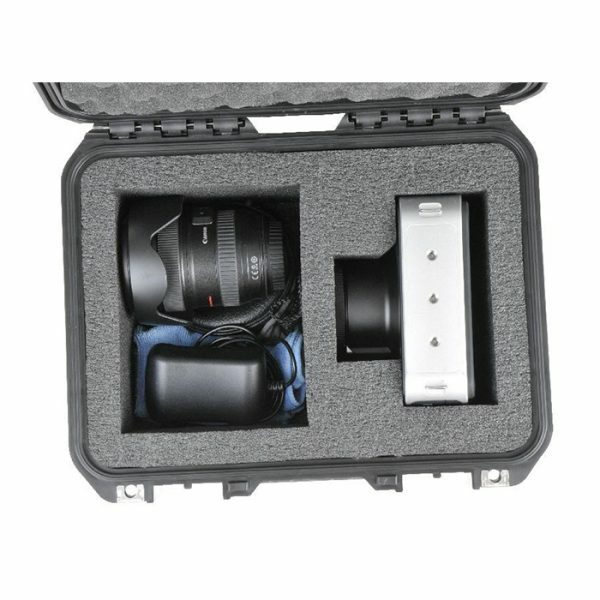 The interior of this case is made of high quality PE foam to fit the camera with an additional accessory compartment that measures 5.5″ x 7.5″ x 4.5″ for a lens, cables, sun hood, or memory cards. iSeries injection molded waterproof cases are constructed of ultra high-strength polypropylene copolymer resin and feature a gasketed, waterproof, submersible design (IP67) that is resistant to corrosion and impact damage. 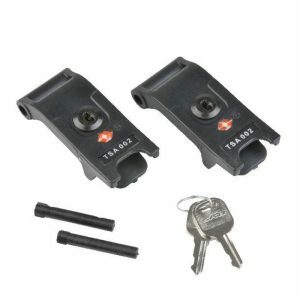 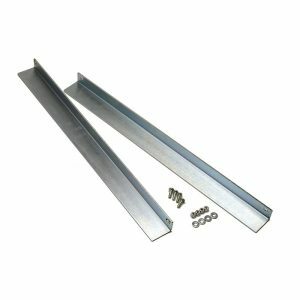 Its molded-in hinges, patented “trigger release” latch system, comfortable, snap-down rubber over-molded cushion grip handle, secure stacking, and automatic ambient pressure equalization valve (MIL-STD-648C) all contribute to its military grade design.